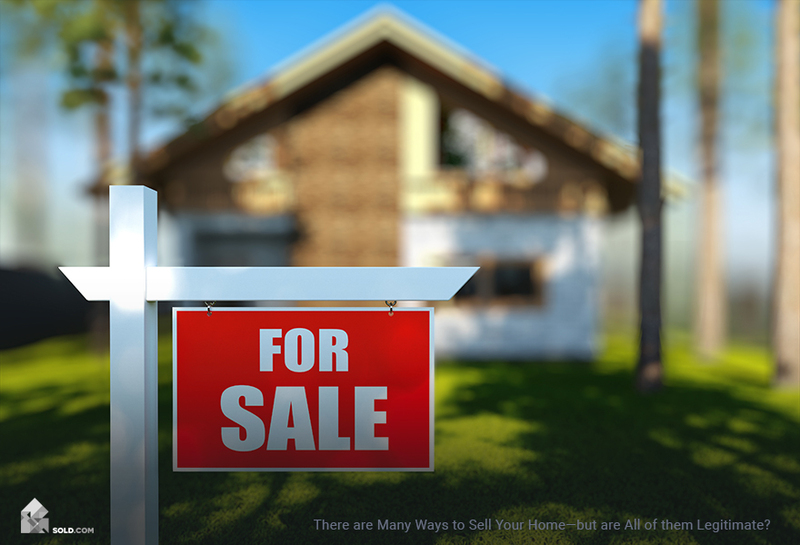 If you find yourself needing to sell your home quickly and without the complications of a traditional sale, you might consider selling to a real estate investor. Since every situation is different, it can be difficult to predict whether this is the right move for you. Doing your research will help you decide whether you want to make the leap. Selling your home to an investor can prove more expedient than other approaches, due in part to the fact that investors come to cash in hand with the willingness to buy your property as-is. Unlike a traditional sale, you won’t be paying a commission if you sell to an investor. If you’re in a stressful situation where you’re battling foreclosure, selling to an investor may be the most expedient way to solve your problem. Not everyone’s situation is uniquely suited to working with a real estate investor, but if yours matches the points described above, this may be a good path for you to pursue. Consult with a real estate agent who you not only trust but who works with investors regularly. This will give you a good foundation for what you should expect throughout the process, as well as a list of leads on reputable investors. When following up on leads, make sure not only to ask insightful questions of a potential investor but to consider the deals they’ve recently done, particularly when it comes to homes comparable to yours. Talk to real estate developers and property investment clubs to gauge potential interest in your property. This may be particularly likely if your home is set in a coveted locale. Working well with your investor of choice will make all the difference in your experience of selling your home. Choose wisely and act with care. One of the larger advantages of selling your home to an investor is the fact that there is no need to pay an agent’s commission — something that typically eats up between 5-7% of the purchase price. However, that’s just one consideration. It’s also important to make sure you’re not leaving money on the table by going the investor route. Something to think about: You will likely be offered far less than your house would fetch if it was in top condition. Working with an investor means selling your house at a discount in exchange for the speed and relative ease you’ll find on this path. That said, the costs involved with selling your home to an investor are fairly minimal. The investor is buying your property at a discount and banking on being able to reposition it to get it to market value, so they are taking on the majority of the financial risk here. Buy/Hold: This longer-term strategy involves hanging on to a property with the intent of eventually selling, but often renting it over time to help defray financing costs. Since renting is part of the equation, investors’ due diligence will involve making sure the market is suited to this. Wholesaler: This type of investor typically deals with distressed properties, using cash, hard money loans, or lines of credit to facilitate rapid closing times. 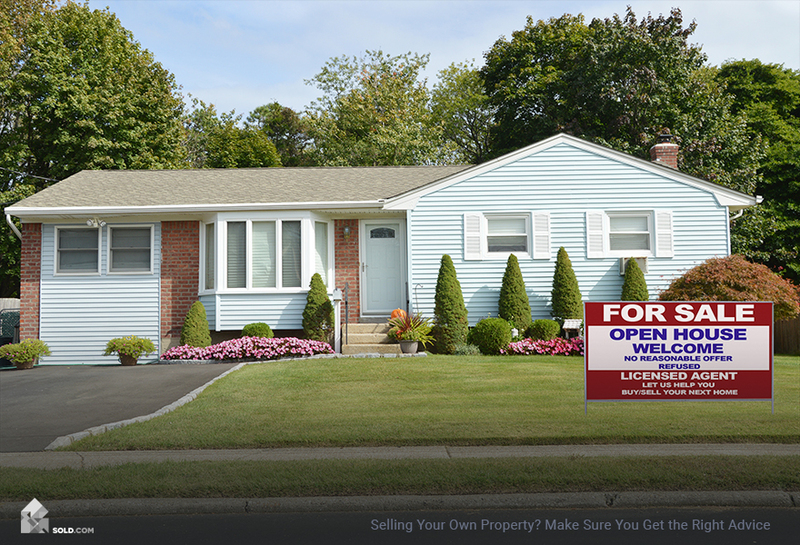 Wholesalers tend to put properties under contract and then quickly sell them for a profit. Flipper: The opposite of buy/hold, flippers are short-term holders of a property. 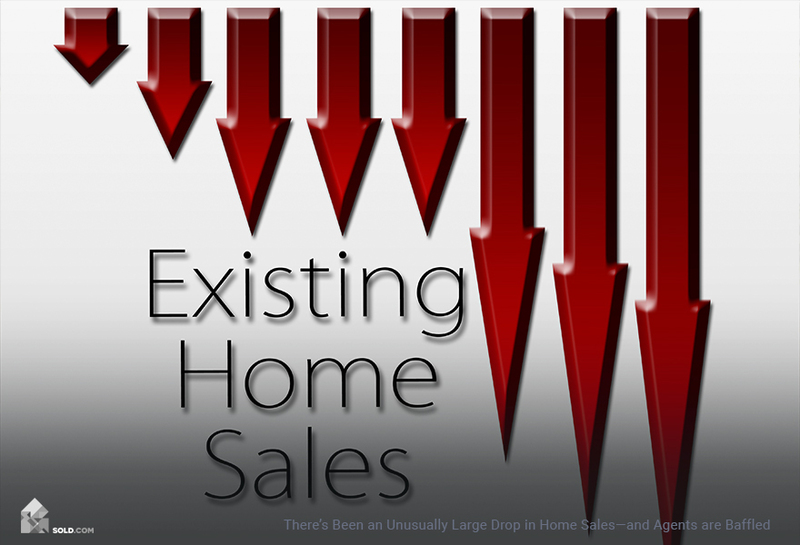 They tend to purchase, reposition, and sell quickly. Most typical is the fix-and-flip scenario through which flippers buy properties at a discount, do a series of repairs, and do a rapid sale. It’s important to understand where your property falls amongst these lines so that you can find the right person to buy it at the optimal price. 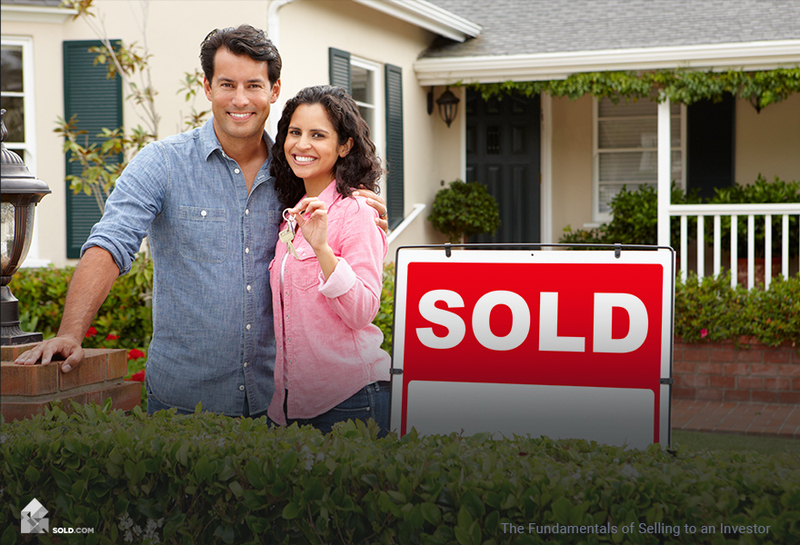 Visit Sold.com for personalized, helpful home selling tips!